I’m Jennifer, and I run Indelible Ink Creative. I’m a graphic designer and visual artist and I’ve been making my clients look great and be more marketable since 1998. Marketing your business properly is a challenging task that is never ending. As your business grows and changes, so must your marketing and perhaps at some point even your brand. It’s an organic journey, but it’s worth the effort if you do it right! As with most businesses, there are a limited number of people running the show. If no one on your team has marketing in their zone of genius, it’s time to call a professional who can help jumpstart creating your brand and marketing so you can do what you do best- Run your business. This is MY zone of genius! Your logo and look and feel are the first and best method of instantly delivering a message to the public about your business and what you do. The logo design should effectively convey your professionalism, your business ethic, and how “together” you are. All your printed marketing collateral should have a consistent look and feel that backs your brand. Whether you’re talking brochures or storefront signage, the goal is no matter what marketing a potential customer gets ahold of, it’s instantly recognizable that it is your business and that your message is delivered. 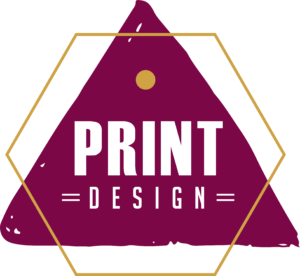 As with your printed collateral, your look and feel should be strikingly evident with all online marketing that you do, be it website or social media. 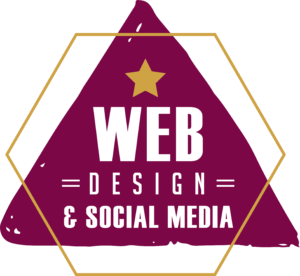 Websites and social media are especially important tools in this techno-centric time. Everyone is on the web all the time. Want answers to any question? Google it. Want to know where you can get the best massage therapy, or cleaning services locally? Where do you go? ONLINE.